Children in Years 1-6 are assessed against the Rising Stars Progression Framework. These are shown below for English and Maths. Please note: within school, we refer to ‘Working towards expectations’ as ‘Almost’. If a child is reported to have an objective as a red target, it means that they have been taught this, and it is a reasonable expectation, but they show little independent mastery of this as yet. 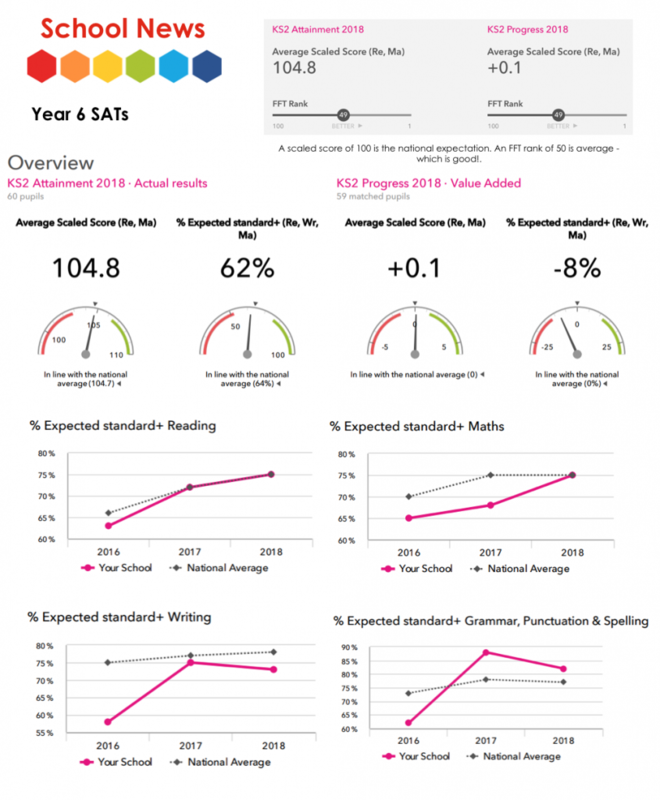 Please click here to access the school and college performance tables service.